Addicted to caffeine? 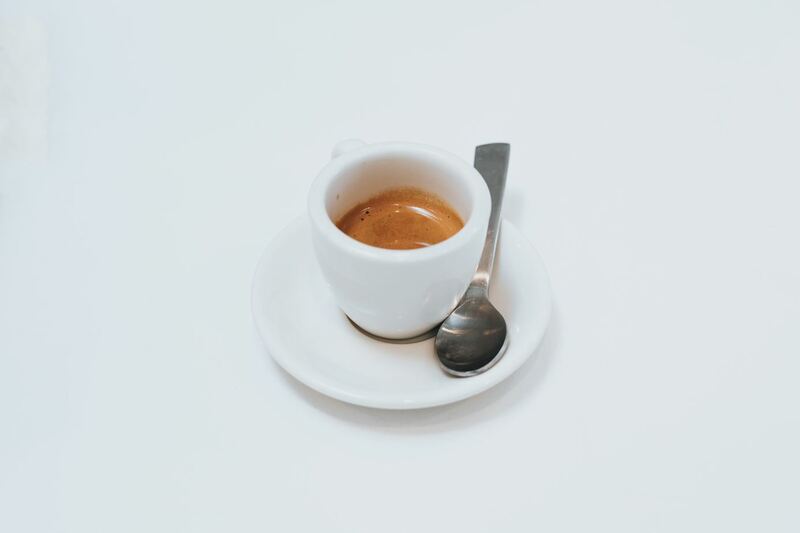 Whether you’re go-to is a beautifully simple macchiato or a delicately balanced cappuccino, chances are you consume a LOT of espresso. So if you want to bring your passion to your kitchen, you’ll need to pick out the espresso machine that suits your needs. In your search for the perfect machine, you’re undoubtedly going to come across the names Gaggia and Breville. These brands are easily at the top of the heap when it comes to espresso machines, so we’ve gone ahead and put them head to head for you. 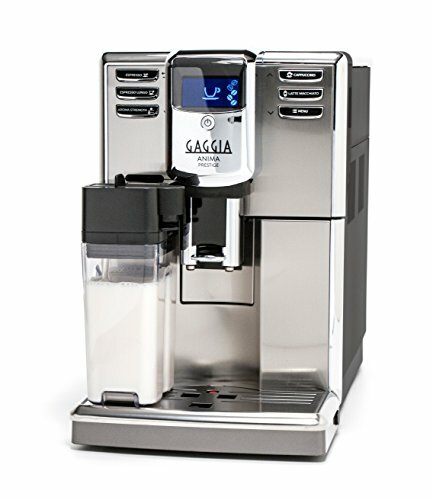 Officially founded in 1947, Gaggia is an Italian small appliance company that specializes in coffee and espresso makers. They are owned by Saeco but have a specialized branch of coffee appliances that differ from Saeco’s products. Achielle Gaggia is responsible for patenting the original, modern steamless espresso machine in 1938. Gaggia pretty much changed the game when it came to espresso, and their machines are largely responsible for the prestige associated with crema. Most of their products are produced in Milan, but their most popular espresso machine (the Gaggia Classic) is actually made in Romania. After being purchased by the reputable Italian company, Saeco International group in 1999, they upgraded to stainless steel boilers. They continue to produce some of the best espresso machines available today. This Australian company was founded in 1932. In Austrialia, “Breville” is used the same way with kitchen products as Americans use “Kleenex” for tissues. They’ve been at the forefront of innovation for over 85 years and are known to have some of the best customer-company communication. Breville got its start by making radios during World War II. When the war came to a close, they turned to kitchen appliances and had their big break with their revolutionary sandwich toaster. They finally broke into the espresso game in 2001 and have been producing some of the most sought after machines ever since. In case it matters to you, the Breville group has bases in Canada, Hong Kong, New Zealand and the United States. Several of their espresso machines are produced in China and distributed elsewhere. But, their quality is still top-notch. Generallly, we recommend opting for a semi-automatic machine, regardless of what brand you’re buying from. They usually offer a nice mix of convenience and flexibility, borrowing the best features of their manual and automatic counterparts. In this category, we’re comparing two of the most recommended espresso machines: the Gaggia Classic and the Breville Barista Express. These are two of the best machines available to consumers, so either way you’re getting a great product. 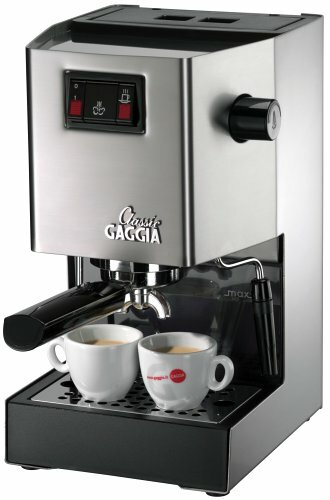 The Gaggia Classic is possibly the best espresso machine for first-time buyers. It’s incredibly user-friendly and you can pair it with your favorite grounds or ESE (easy serve espresso) pods. 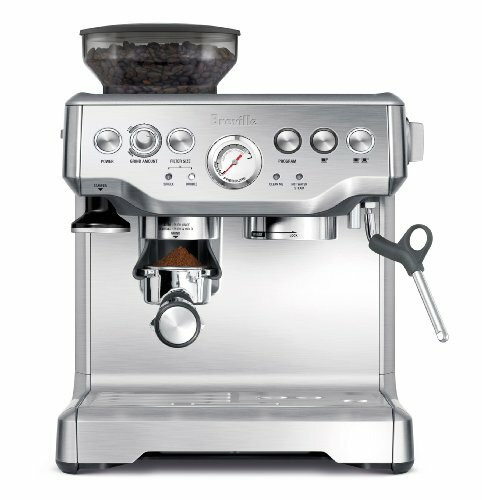 This machine does not have a built-in grinder like its Breville competitor. So you’ll have to purchase one separately (closing the slight price gap). Consequently there are less options to program, since you’re grinding the beans yourself. However, you CAN program the steam pressure on the steam wand, which is a pretty unique feature. You can get the wand in either plastic or chrome. We recommend the latter; it’s worth the slight up-charge. The Classic also has a larger water tank than the Express with a 72 oz capacity. In all, this is a great option especially if you’re an espresso machine beginner and already have a good grinder on hand. This is one of our all-time favorite espresso machines. It’s obviously a semi-automatic, but it features a lot of programmable options that give it the luxurious feel of a super-auto. One of its biggest selling points is the built in stainless steel conical burr grinder. On top of that, the Express also has a great range of programmability options so you know you’re getting a great, precise grind. Anywhere you look, this machine gets glowing reviews. The main drawback is the price, but with little details like a clean me light and super-quick 20-30 second start up, you really can’t complain. If you’re really here for ultimate convenience and minimal effort, then you’re probably considering super-automatic options. Gaggia and Breville are frontrunners on this facet of espresso machine manufacturing as well. While these machines have higher price points, they tend to pay for themselves in a few months if you’re paying $5+ a day on coffee from a local shop. And this way, you don’t have to get out of your pajamas. The Anima a is sleek, compact, and high-end machine. The Rapid Steam technology and one-touch auto frothing makes using this machine almost as easy as asking a café’s barista for your go-to order. This machine has a TON of incredible features from pre-infusion and auto-off to easily programmable grinder, temperature, and descaling settings. The main issue people have with this machine isn’t even with the machine, it’s with the customer service and repair process that people deal with on the off chance that the machine malfunctions. But with a 2 year warranty, you’ll hopefully catch any weird bugs before things get out of hand. There’s only one word to describe this machine: luxurious. It beautifully blends the tropes of super-automatic machinery with the expansive brewing flexibility that’s usually only available with a semi-automatic machine. The accessibility of Breville products really shines with this model. The step-by-step instructions that appear on the lovely LCD plus the simple, clear programmability make learning to use this machine fun and easy. Our only complaint is that this machine doesn’t have auto-tamping like the more expensive Breville Oracle. But honestly, everything else is hardly short of breathtaking, especially for a super-automatic. At the end of the day, you aren’t going to go wrong with either of these brands. They both prioritize ease-of-use and the production of fantastic espresso. 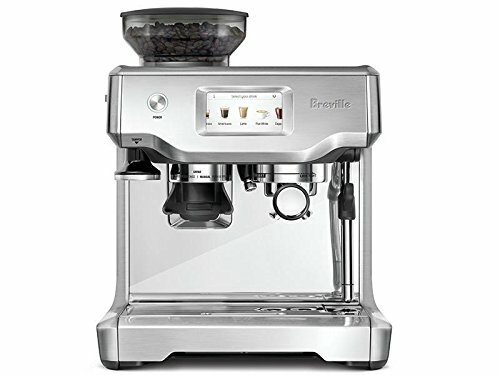 That said, we believe that the Breville machines slightly edge out the Gaggia options. It’s pretty clear that Breville considers every bit of feedback from their customers, and that dedication shows in the details of their machines.